Alberta’s sunshine lists look straightforward — they outline the names of top earning employees, their role, their salary and the cost of any extra benefits they’ve earned. Although more transparency about top-paid public servants and the CEOs of public agencies was a key NDP government promise, the public has to scrounge around the online tools to find a complete picture of executive and bureaucrat pay. “I am frustrated by the amount of investigative work one has to do to determine where people are on the sunshine list (and) which department they may or may not fall under on a list that should be very easy, open and transparent,” Wildrose MLA Nathan Cooper, the party’s democracy and accountability critic, said Tuesday. “For far too long, you wouldn’t be able to find this stuff,” he said Tuesday. Deputy ministers for two of the provincial government’s largest ministries are absent from the list of civil servants who earned more than $107,071 in 2016. A search of 2015 records yields links to their contracts, but no salaries listed for health deputy minister Carl Amrhein and justice deputy minister Philip Bryden. That’s because the two men are University of Alberta faculty seconded to the government for their roles, said Steven Dew, the university’s provost and vice-president academic. To find out Amrhein earned $412,358 in salaries and benefits in 2016, and Bryden earned $323,277, a member of the public would have to know to look on the University of Alberta’s own sunshine list, or a combined list of public sector employees that includes some — but not yet all — of the top earners at Alberta agencies, boards, commissions and post-secondary institutions. The university pays Amrhein and Bryden their salary and benefits, then invoices the government, Dew said. The university is simply following the government’s disclosure rules, he said. As she worked as interim CEO, then became permanent president and CEO of Alberta Health Services in 2016, Dr. Verna Yiu was paid by both AHS and the University of Alberta. AHS declared a portion of her salary on its sunshine list, but included a note explaining the breakdown of its top leader’s pay. However, the agency’s sunshine list attaches her 2016 contract to her 2015 pay. On the Alberta government’s list is Yiu’s pay, but no copy of her contract. A recently updated provincial regulation says Alberta Health Services and 24 other agencies must publish their contracts by June 30 each year. Ceci said he will consider expanding that list. The government has posted contracts of top bureaucrats and political staff since 2013. However, the sunshine list of government employees shows severance contracts and severance payments are sometimes posted online in different years. Having to look in more than one place to get a complete picture of how public sector workers are paid is unwieldy and time-consuming, said Paige MacPherson, Alberta director of the Canadian Taxpayers Federation. “If a public disclosure list is too confusing for the public to understand, it stops being helpful … because they’re not getting the full picture, and they might not know that they’re not getting the full picture,” she said. Cooper said the public should only have to look in one place to find out how much a top government employee was paid, regardless of who pays them. “These are the kinds of things that make people suspicious about what the government is doing,” he said. Ceci said he has nothing to hide — the tools just need finessing. In 2016, 253 people applied for an exemption to keep their names and salaries off the sunshine list, according to the finance ministry. Seven exemptions were granted for safety reasons. 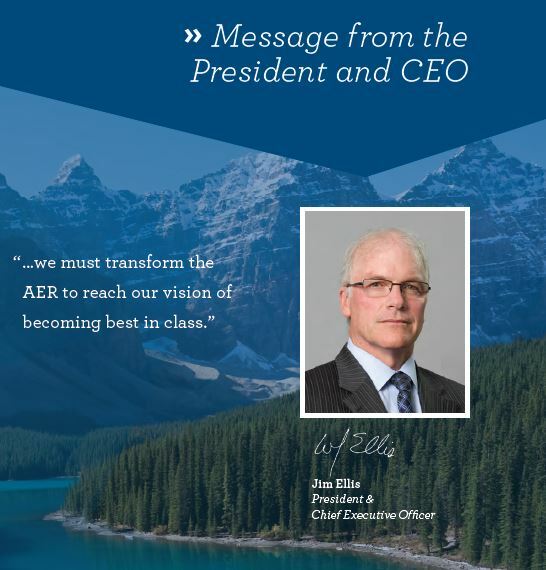 AER: Best Liar & Violator of Charter rights?